Burglary and Intrusion - Alarm Detection Systems, Inc. Your home or business is where you should feel the safest, but a break-in can destroy your sense of security in seconds. Stop burglaries or intrusions before they occur with a security system from Alarm Detection Systems, Inc. (ADS). It doesn’t matter how calculated intruders are, your ADS intrusion prevention system is smarter. State-of-the-art electronic security sensors monitor doors, windows, gates, and skylights to detect and signal unwanted entry. 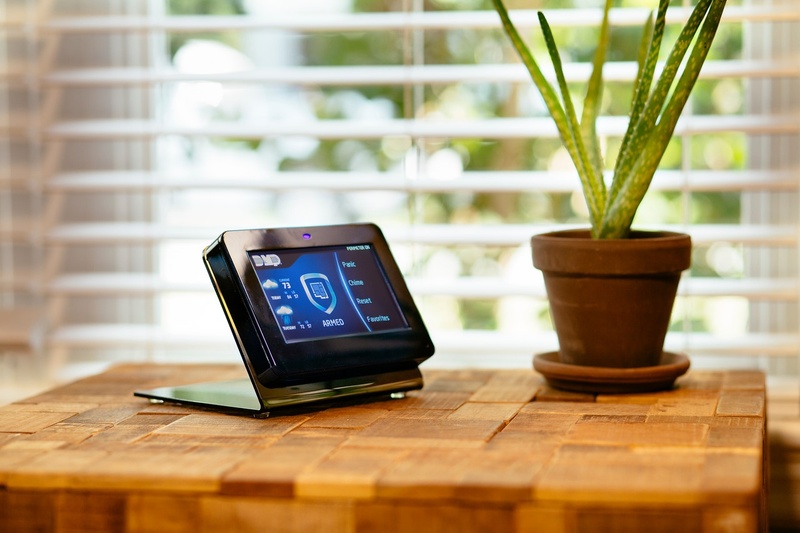 ADS alarm systems implement the industry’s latest technologies to automatically lock your doors and even adjust your lighting and thermostat when you activate your security system. Interior motion detectors perceive the smallest movements inside your home or business and send alerts to your mobile phone when a breach or movement occurs. Our alarm systems are designed to activate when you leave and deactivate when you return, so you can enjoy total peace of mind while you’re away. A quality surveillance system with motion detection, perimeter detection, multi-area arming, and more is essential to securing your business, preventing theft and avoiding other risks. 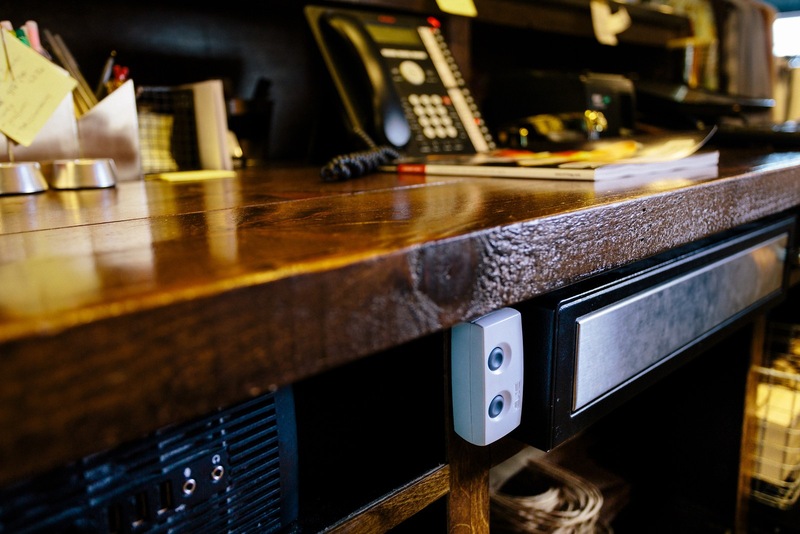 In addition to offering state-of-the-art burglary and intrusion systems, we supply IDS alarm systems specifically designed to monitor your computer network. This intrusion detection system provides around-the-clock protection for your network by analyzing attacks, monitoring routers, protecting files, and more. 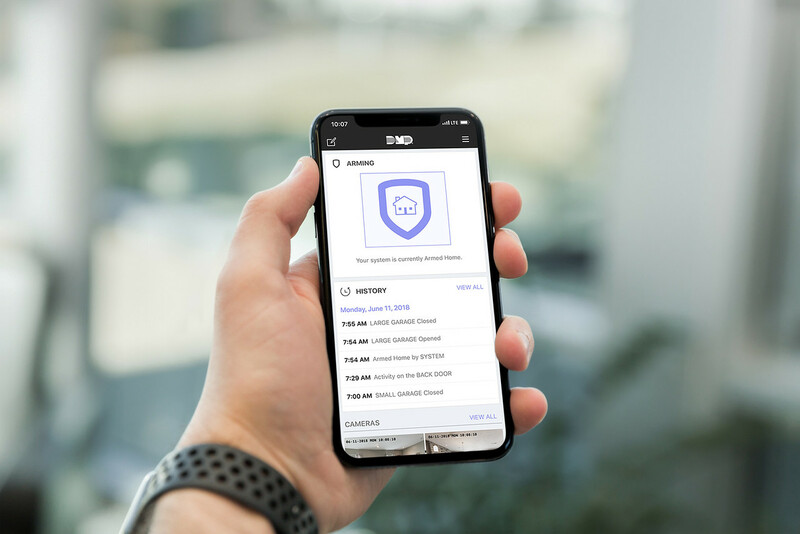 Monitor employee activities — An IDS alarm system can monitor your employees’ network activities to ensure your resources and facilities aren’t being misused. Account security — An intrusion detection system can keep your accounts and sensitive information safe from intruders. Entirely customizable — Intrusion detection systems can be customized to meet individual client needs. Our ADS team can customize your network security system to monitor threats that are specific to your business. Immediate warning — If your system experiences suspicious activity such as attempts to change or rewrite files, an alarm is activated, and notifications are sent regarding the breach. Would You like a Security Check-Up for Your Business? 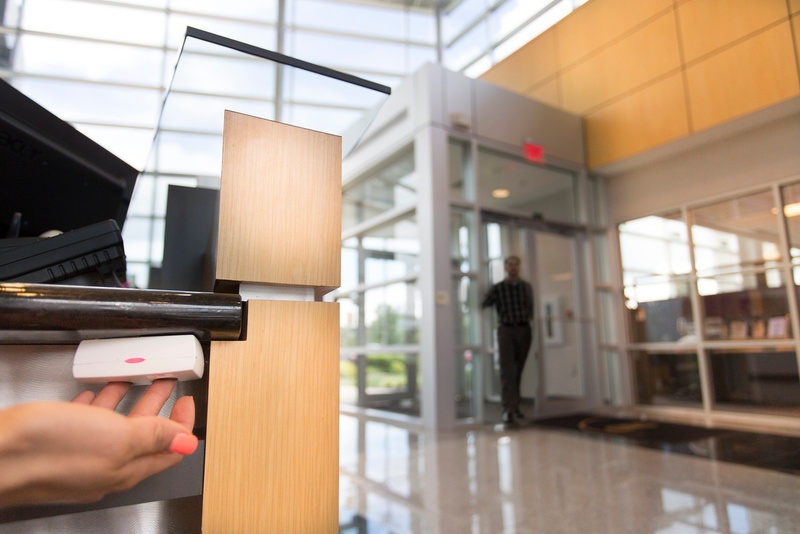 Contact us to find out how you can secure your business and your networks with electronic security sensors, interior motion alerts, IDS IPS, and more. Alarm Detection Systems has been protecting homes and businesses for decades. 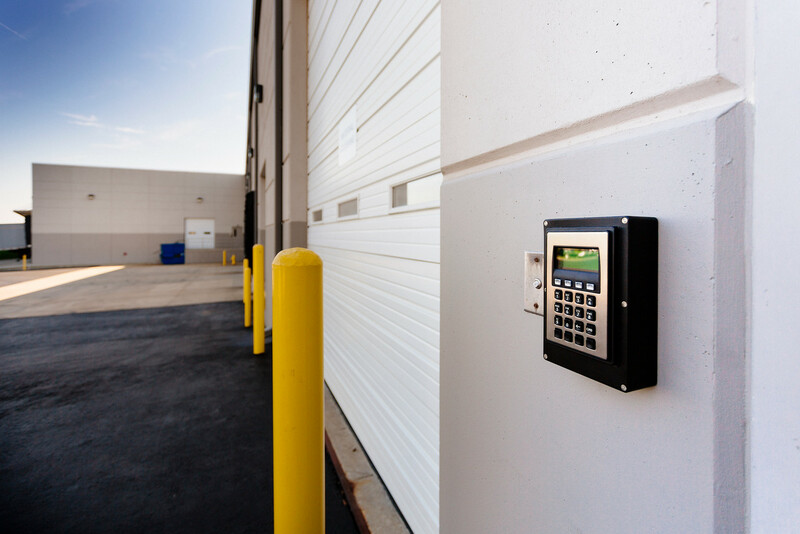 In addition to offering completely customizable security systems to suit your business’s needs, we offer same-day service, access to more than 100 certified technicians, and so much more. Call today and find out why we’re ranked among the top 25 alarm companies in the country.